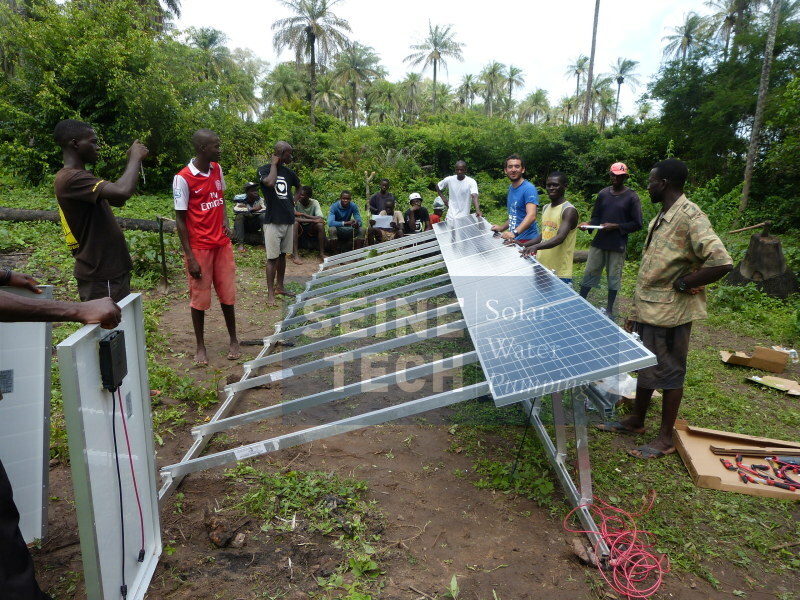 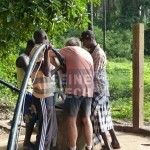 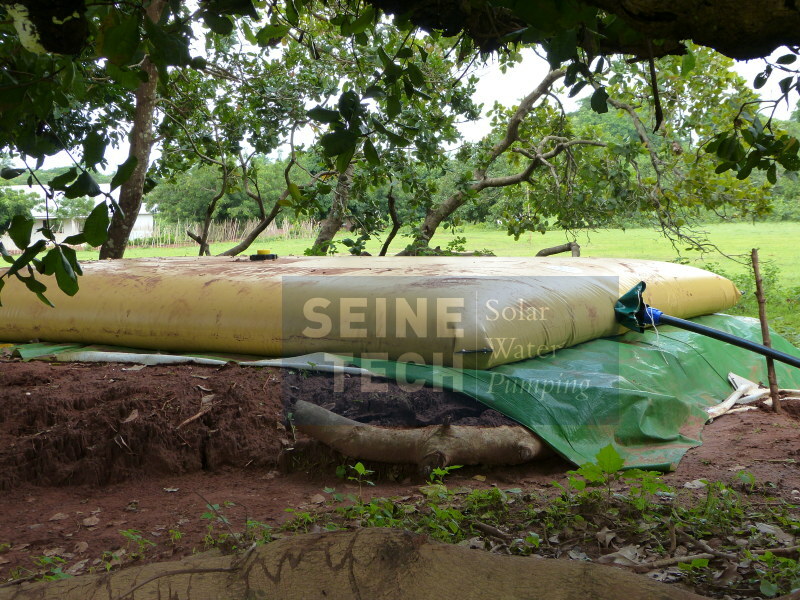 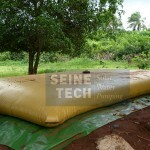 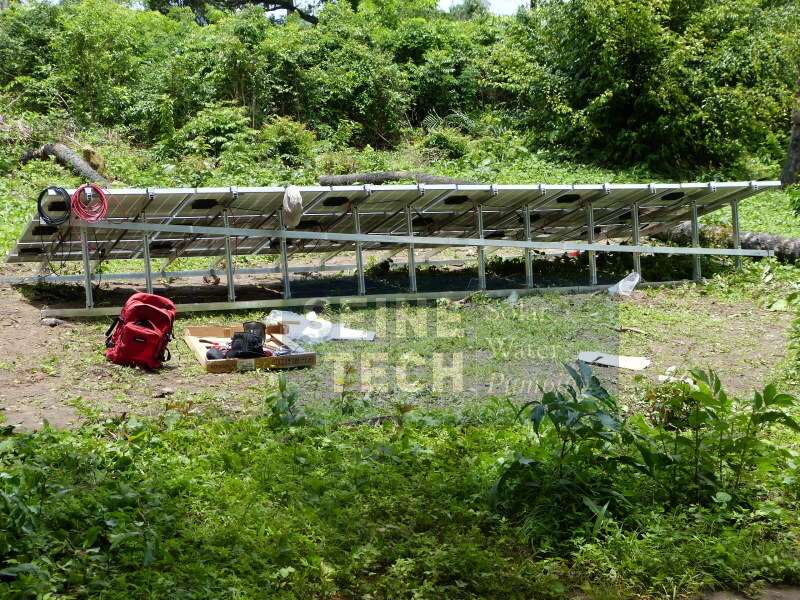 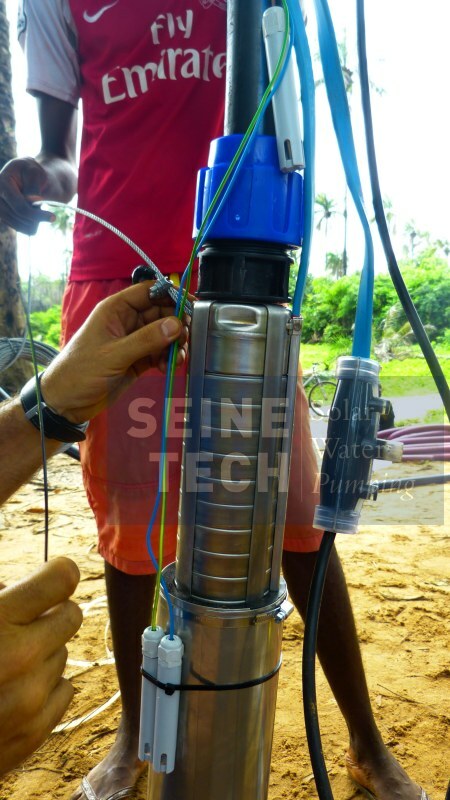 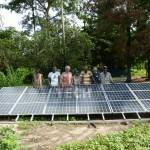 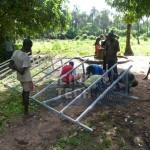 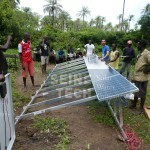 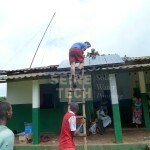 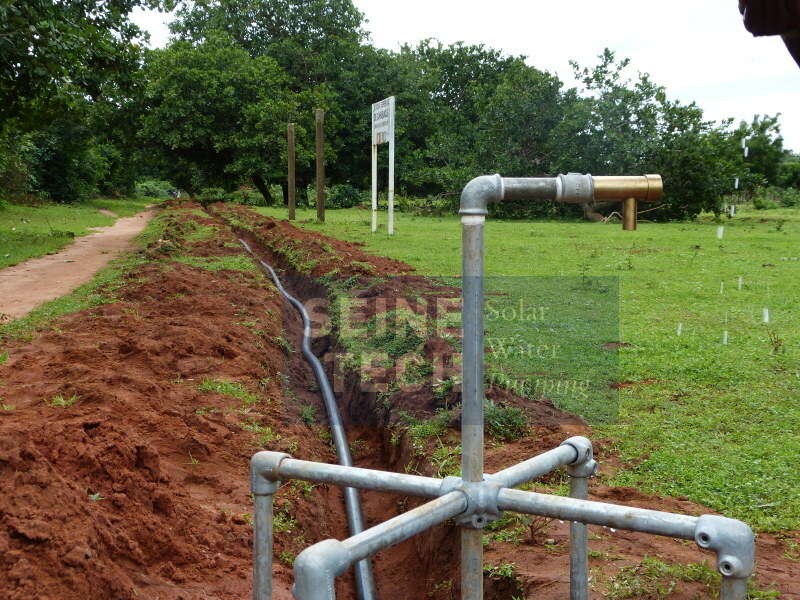 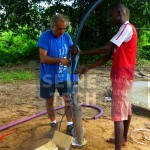 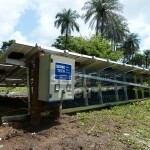 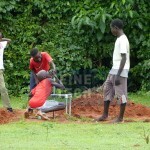 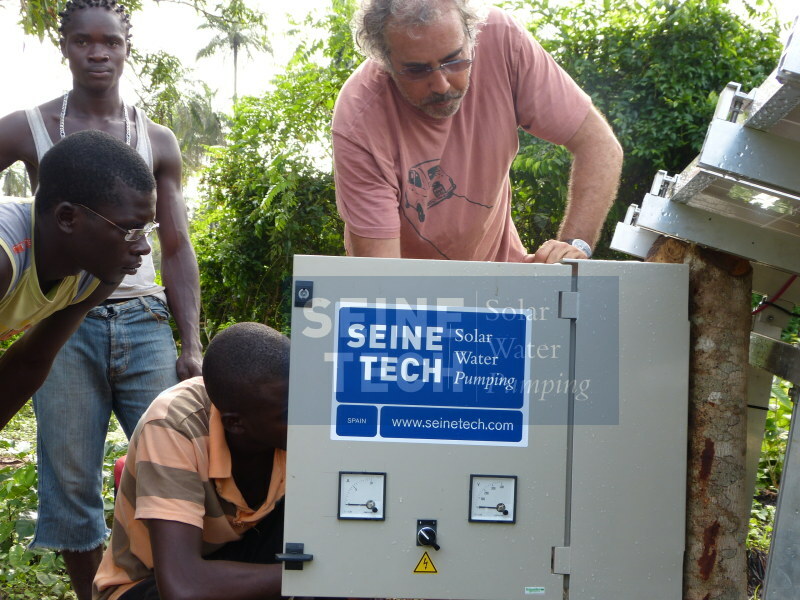 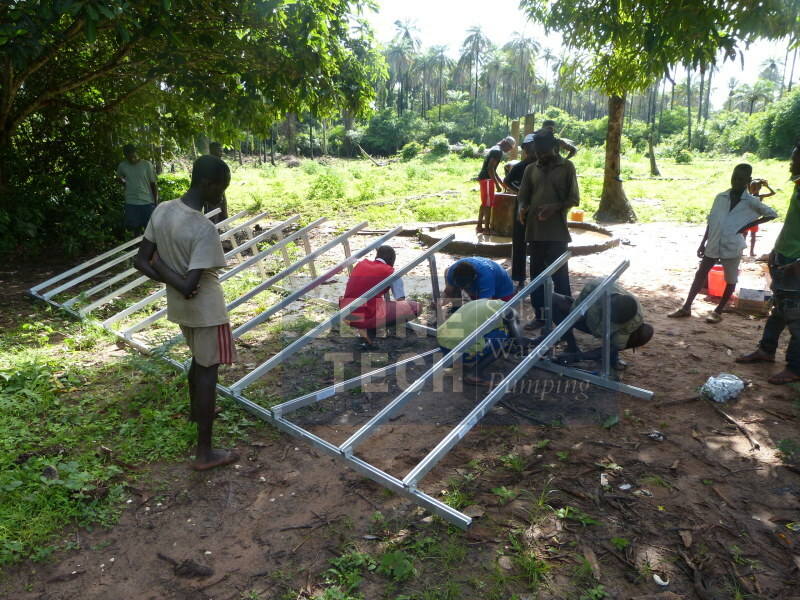 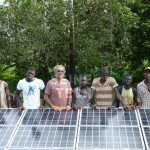 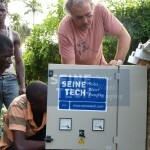 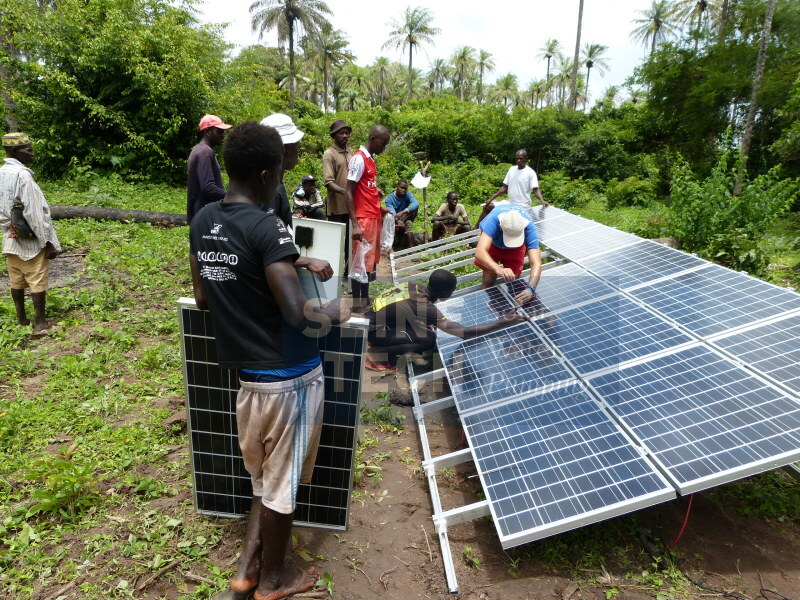 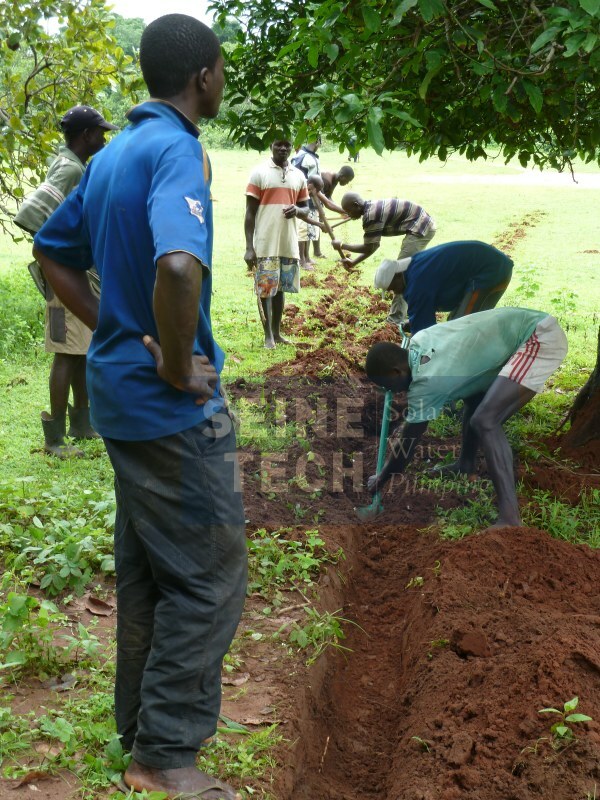 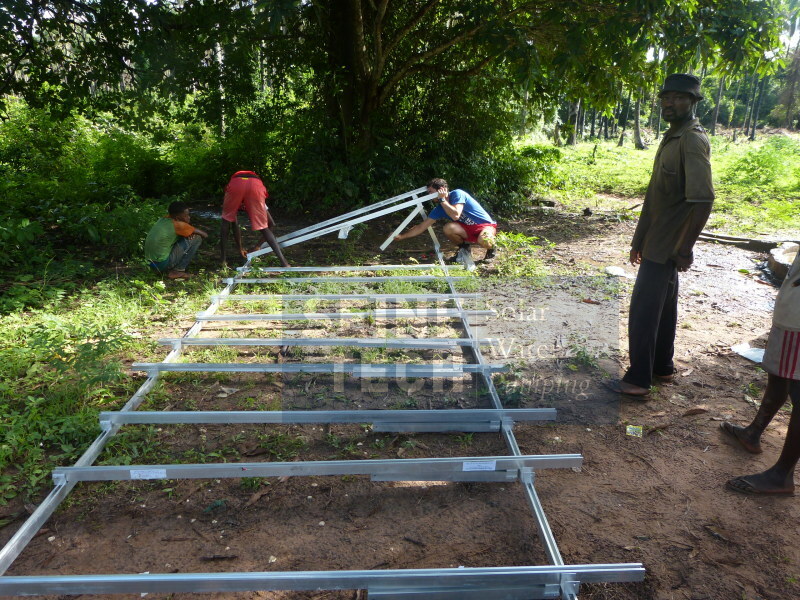 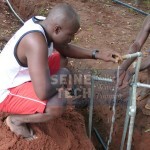 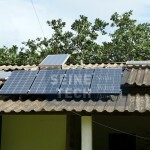 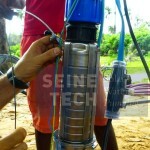 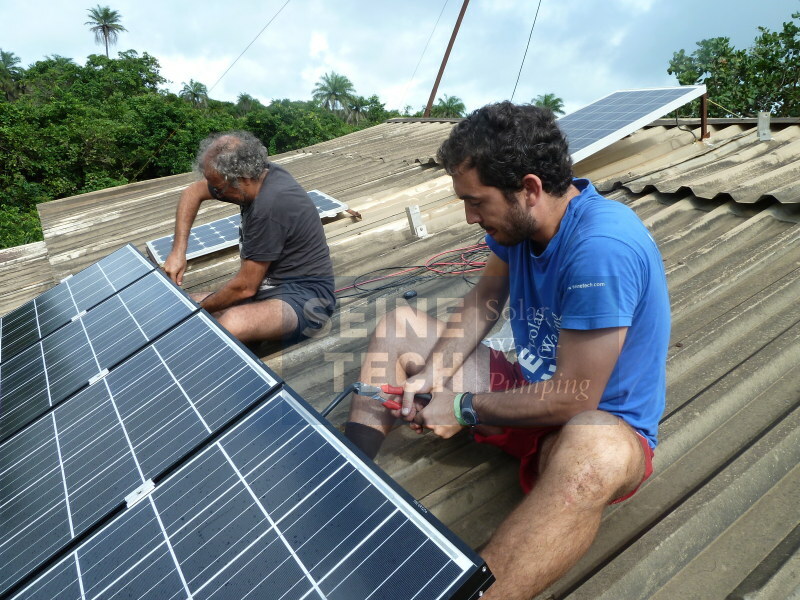 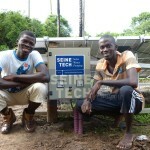 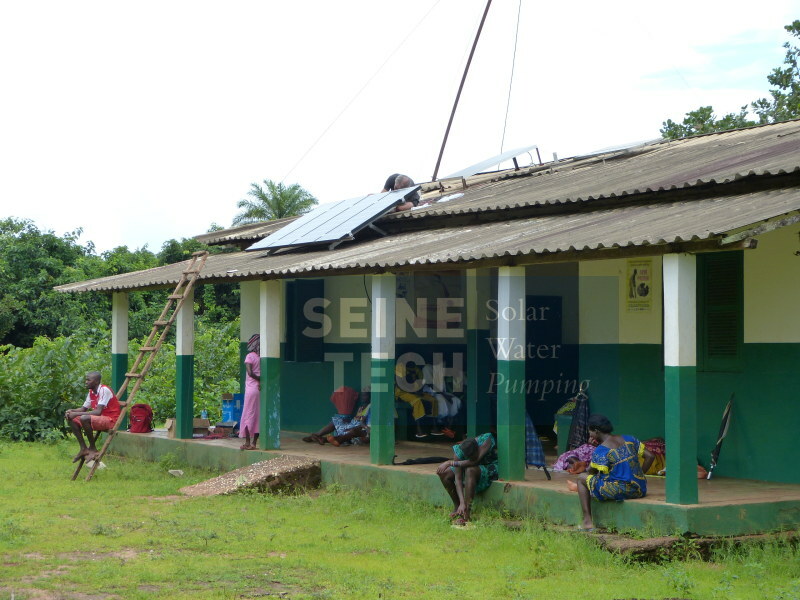 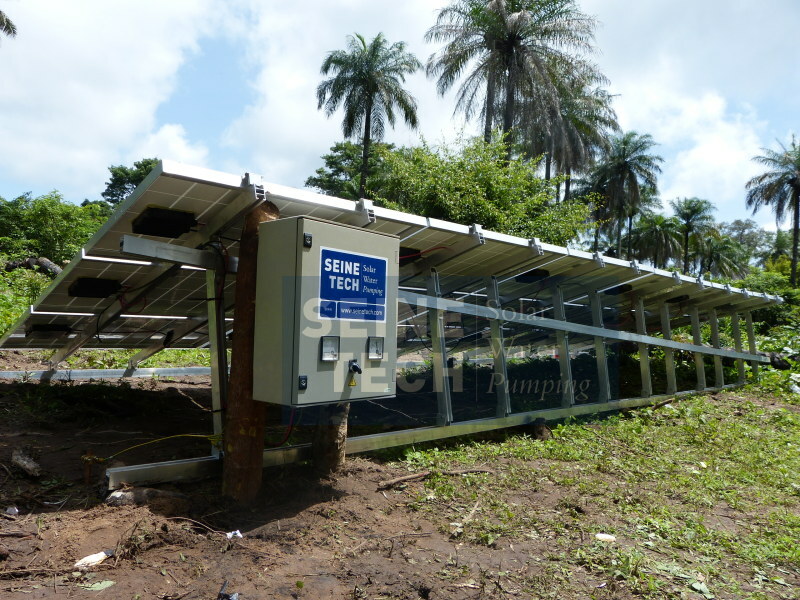 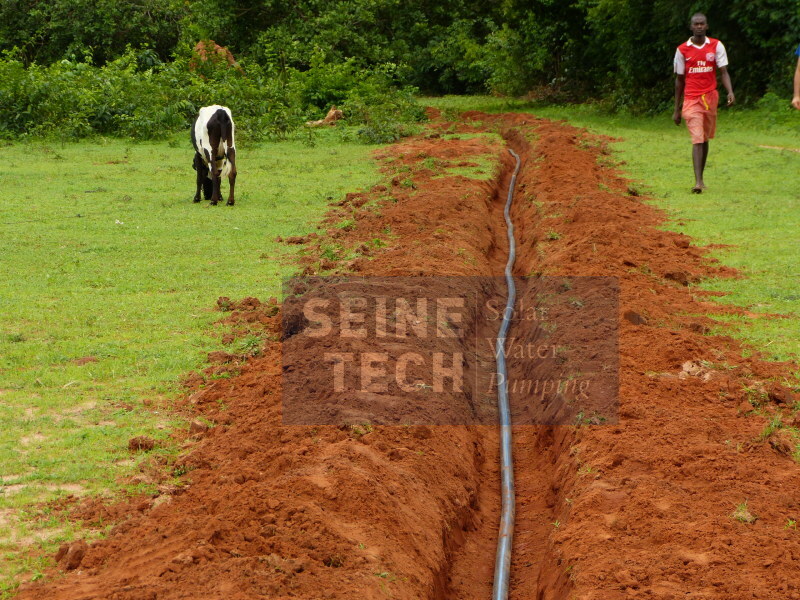 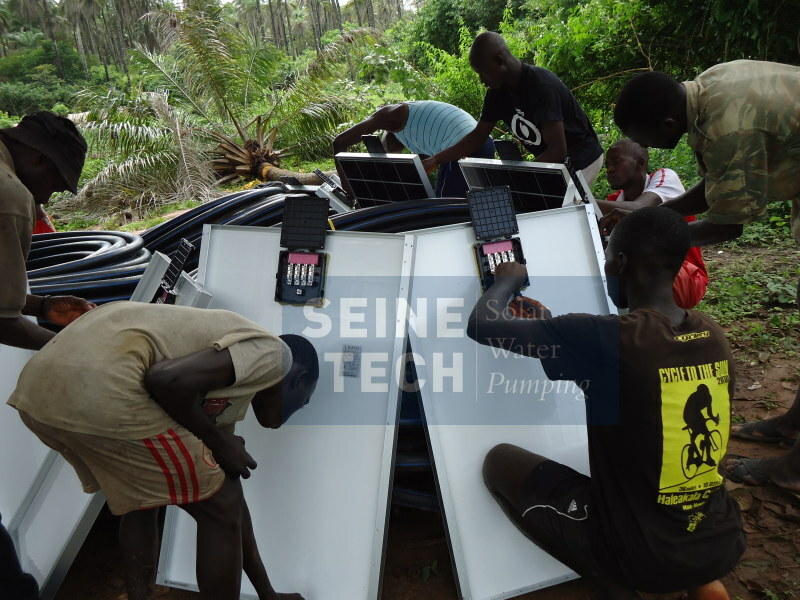 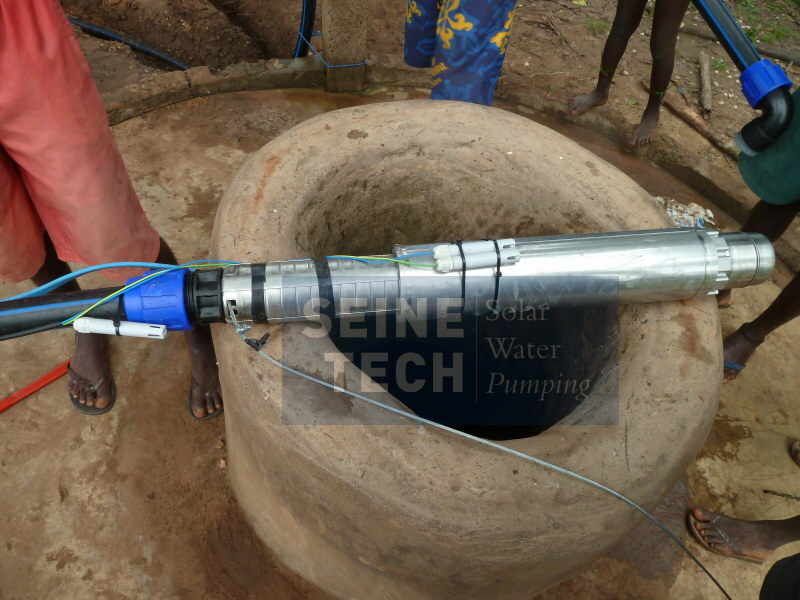 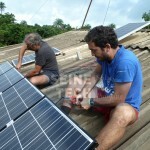 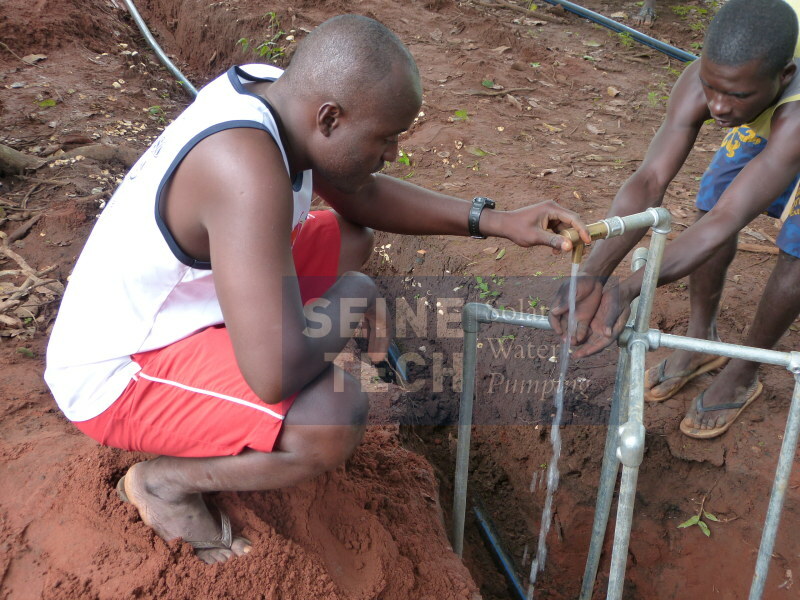 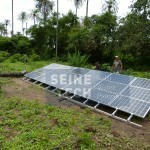 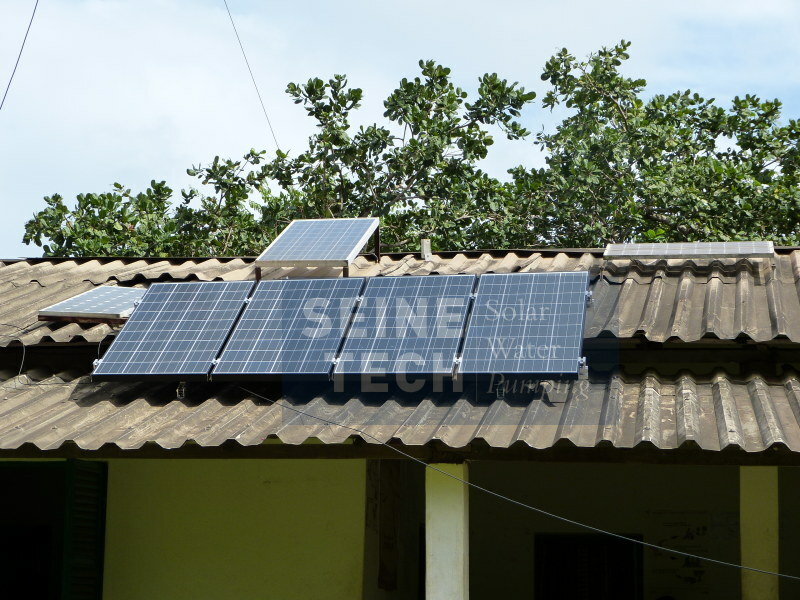 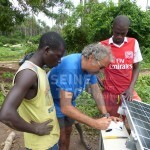 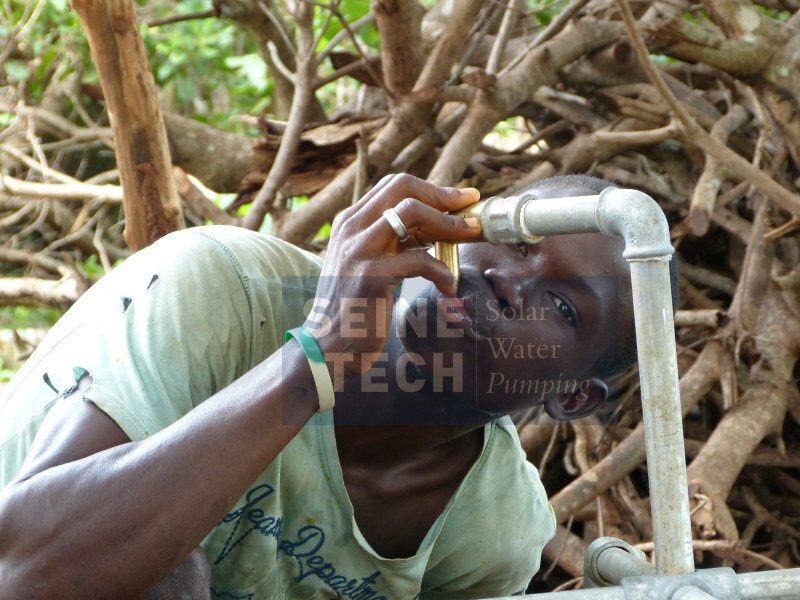 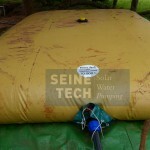 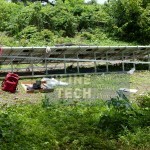 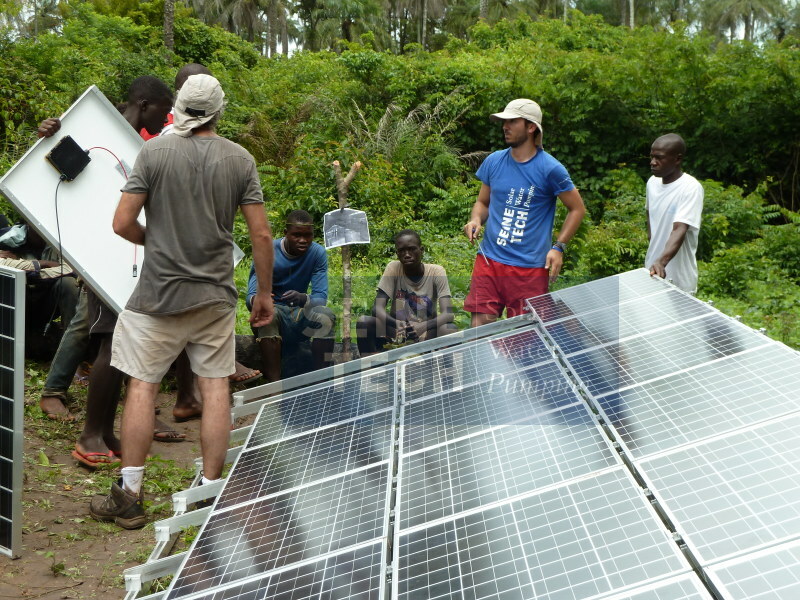 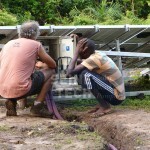 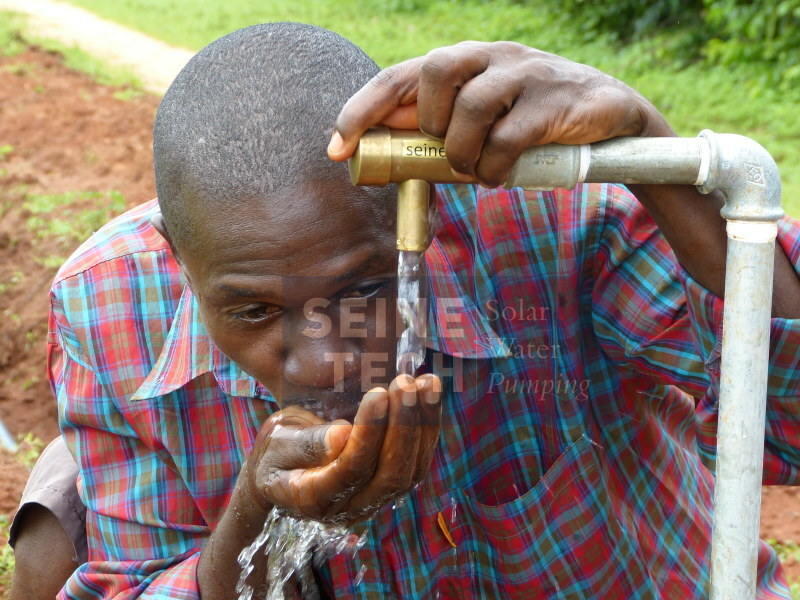 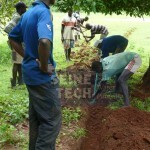 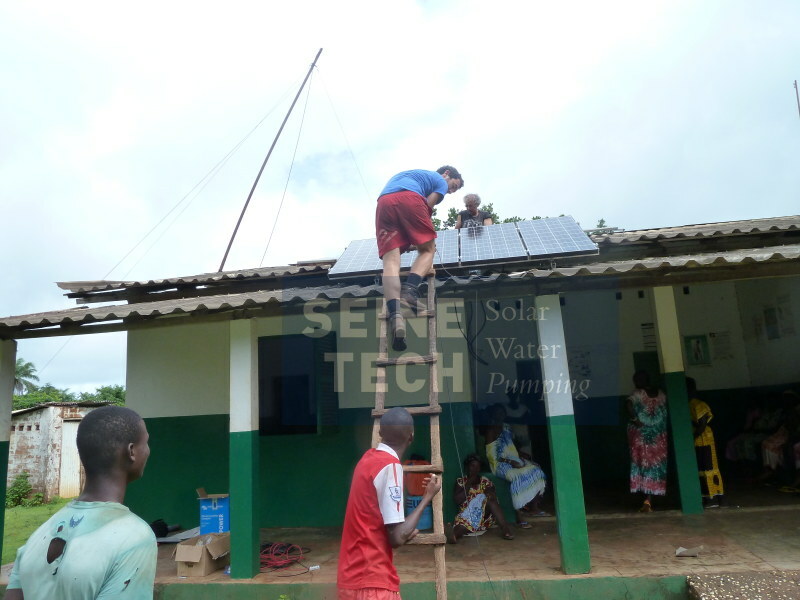 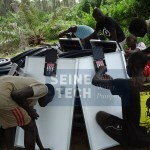 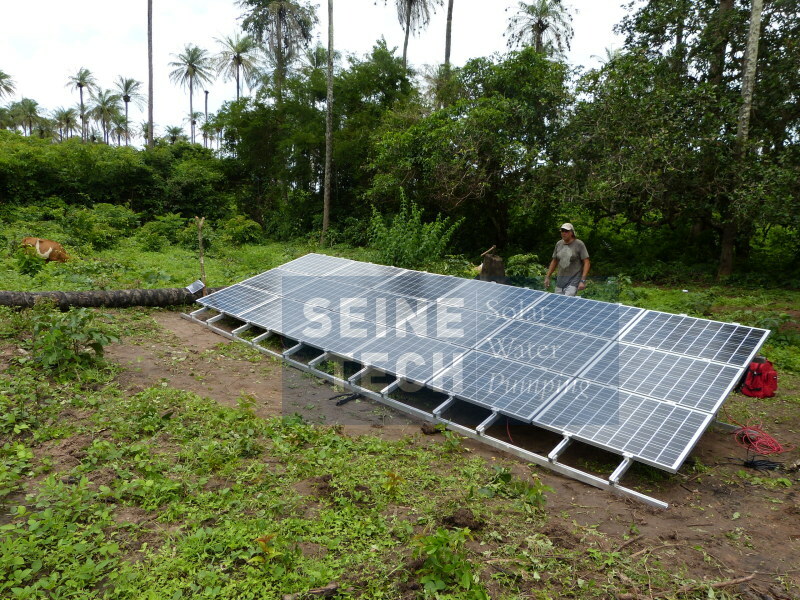 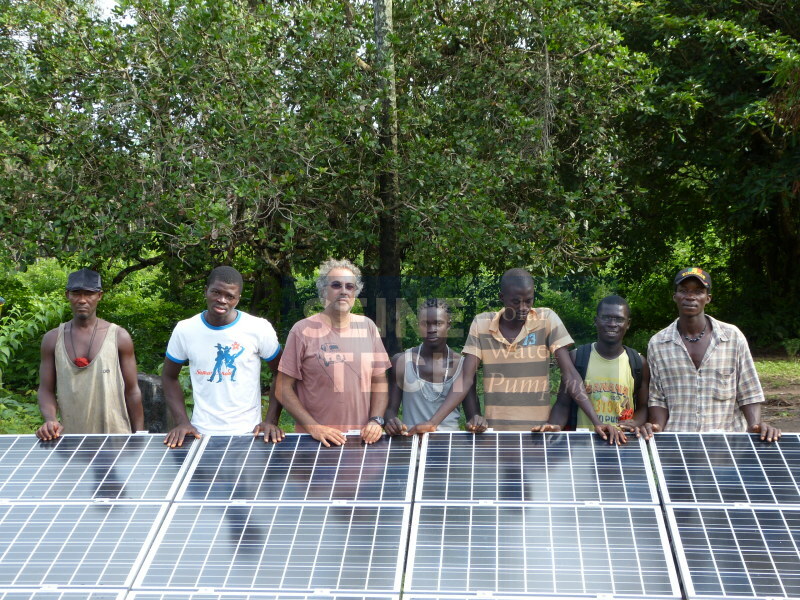 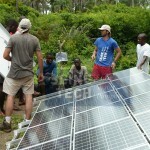 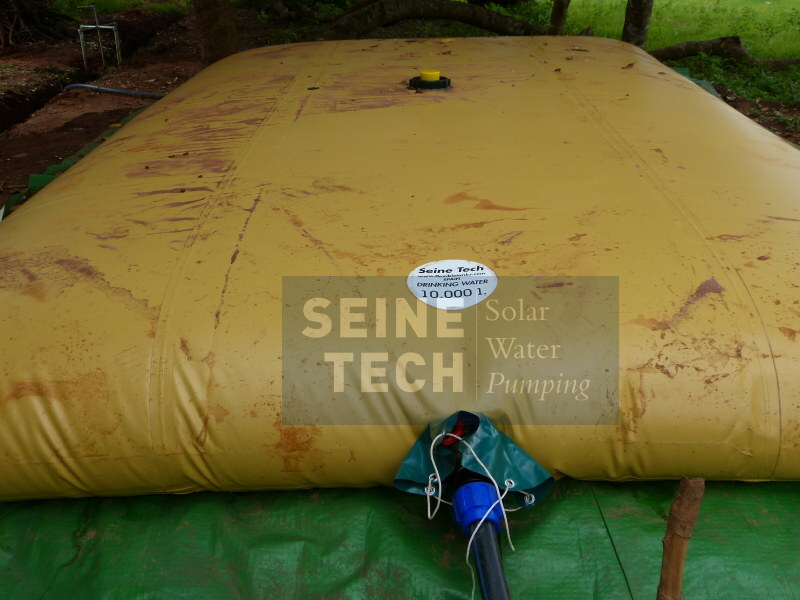 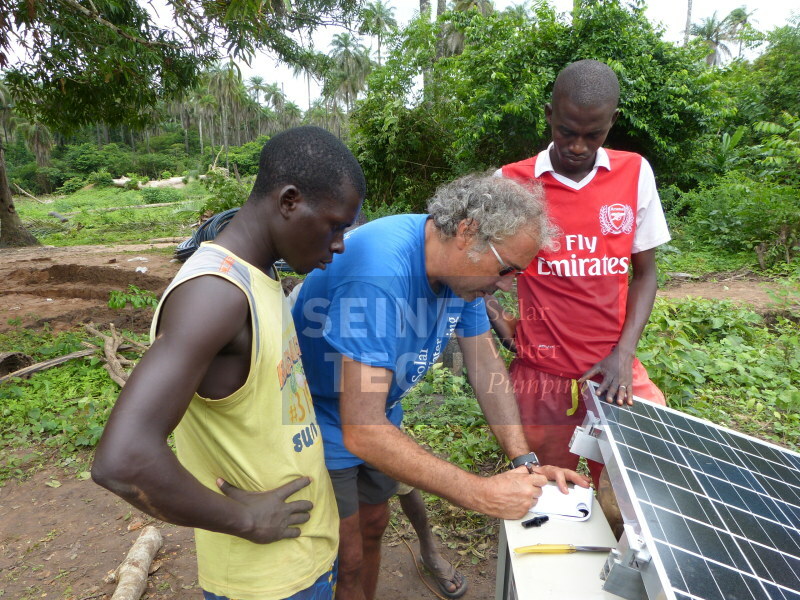 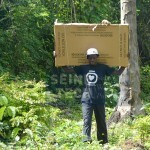 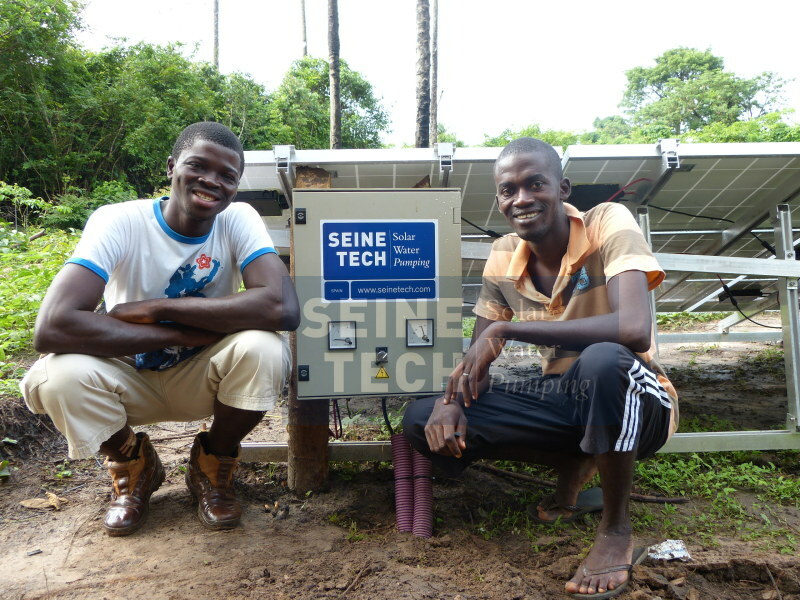 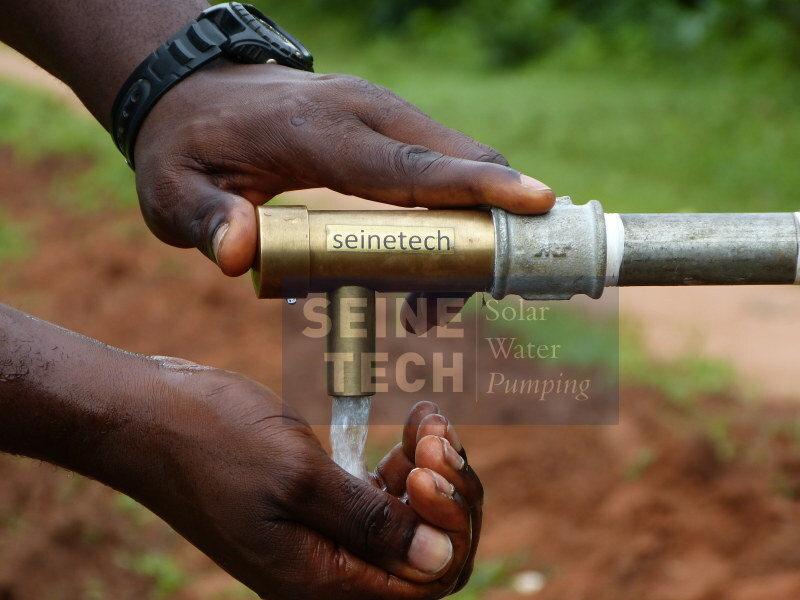 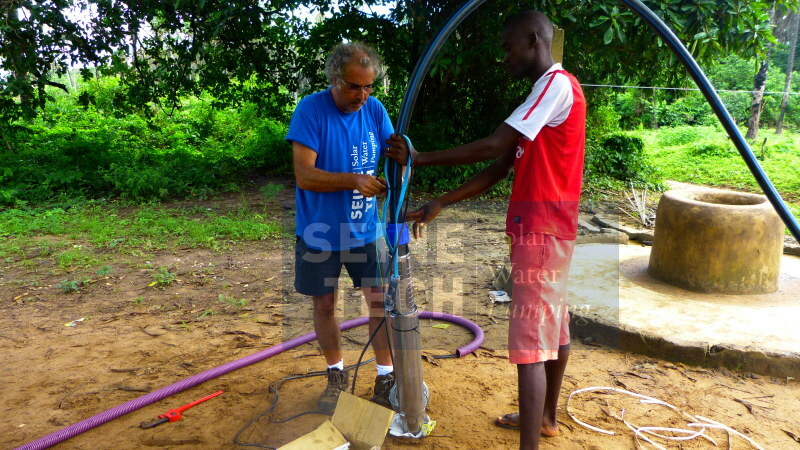 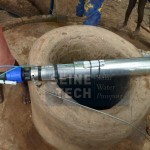 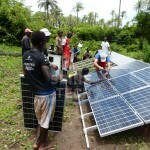 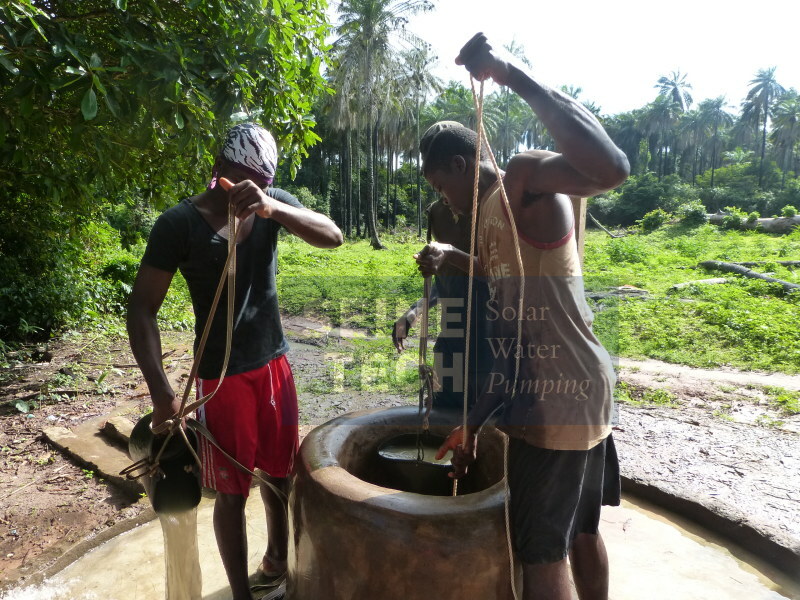 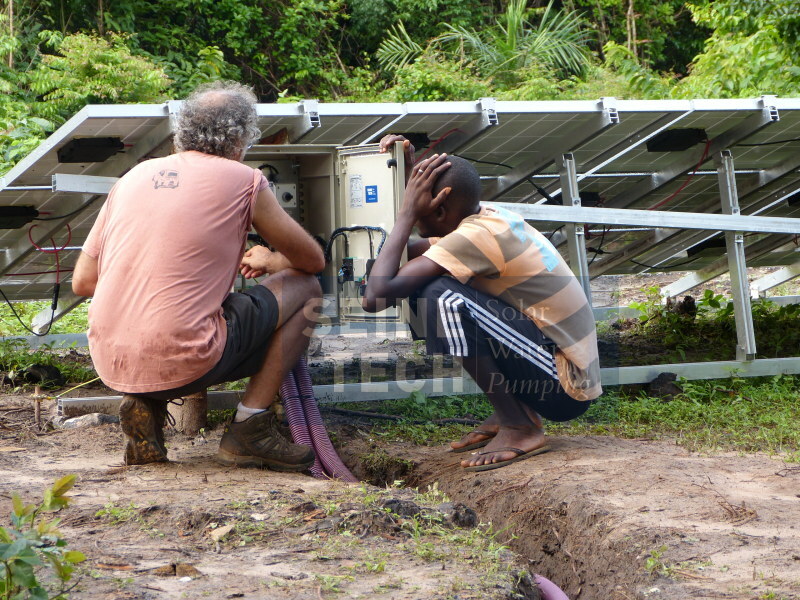 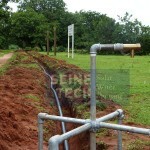 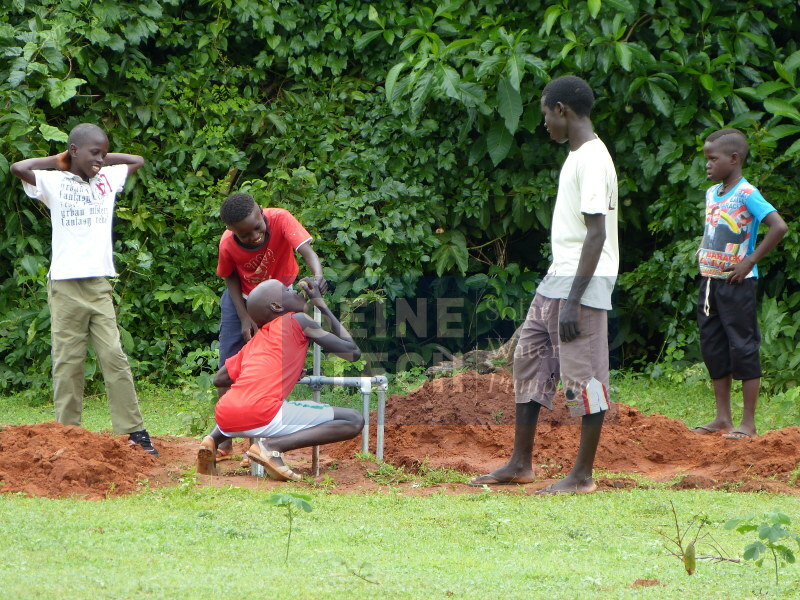 Installation of one Solar Water Pumping System. 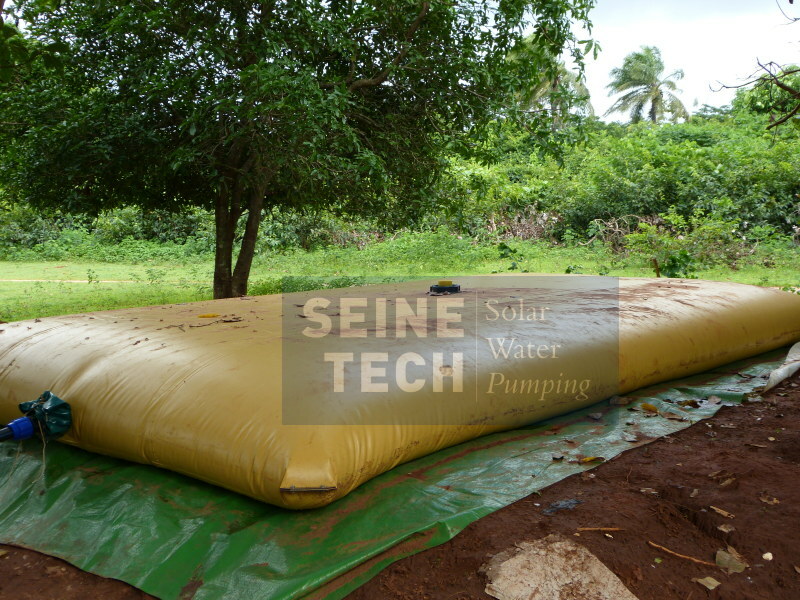 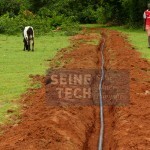 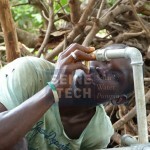 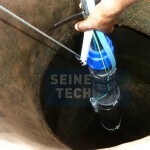 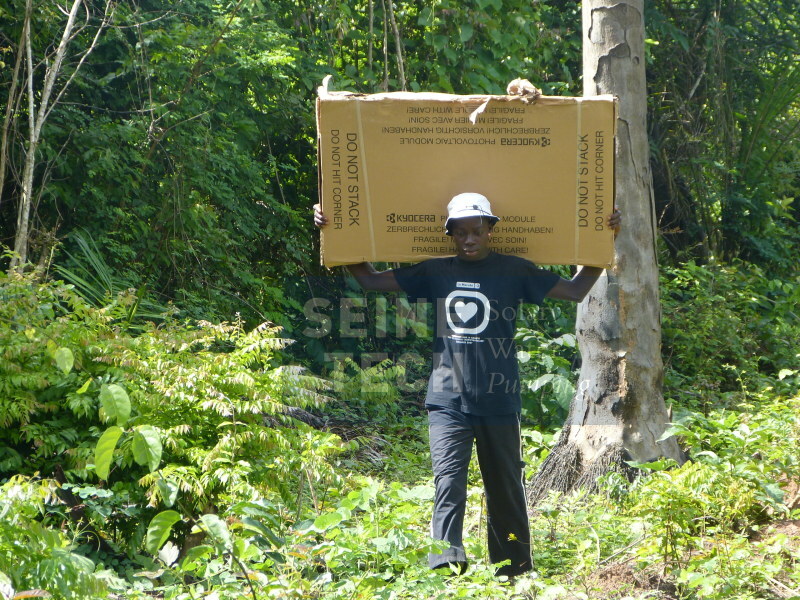 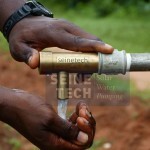 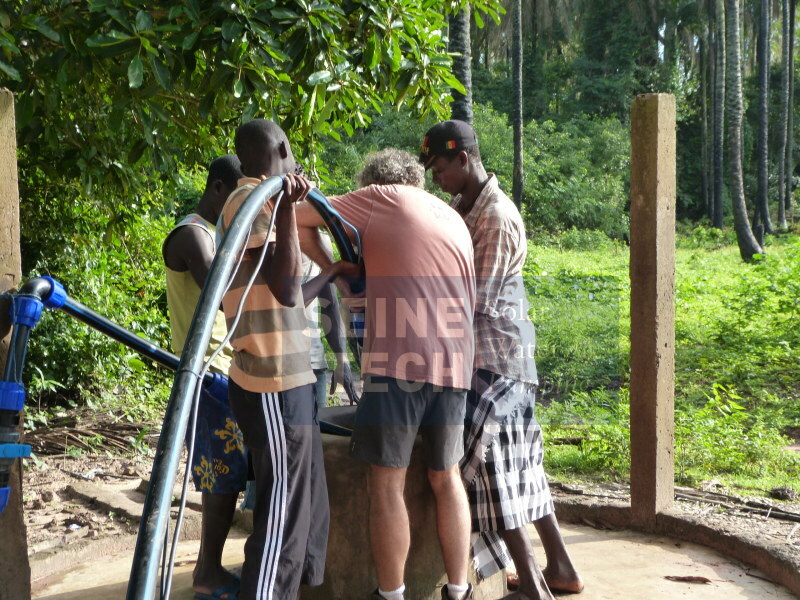 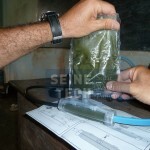 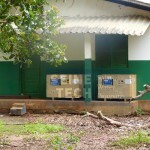 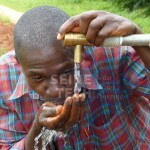 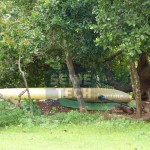 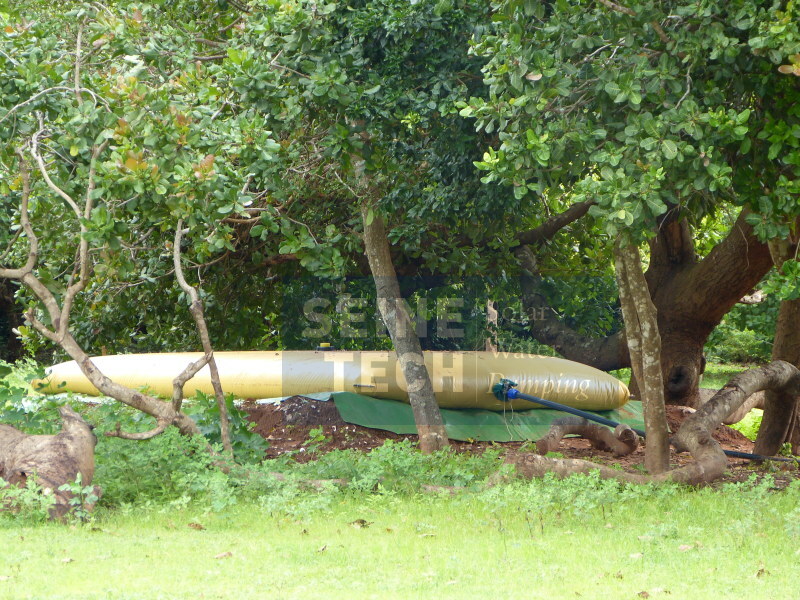 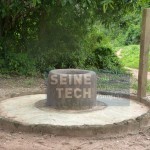 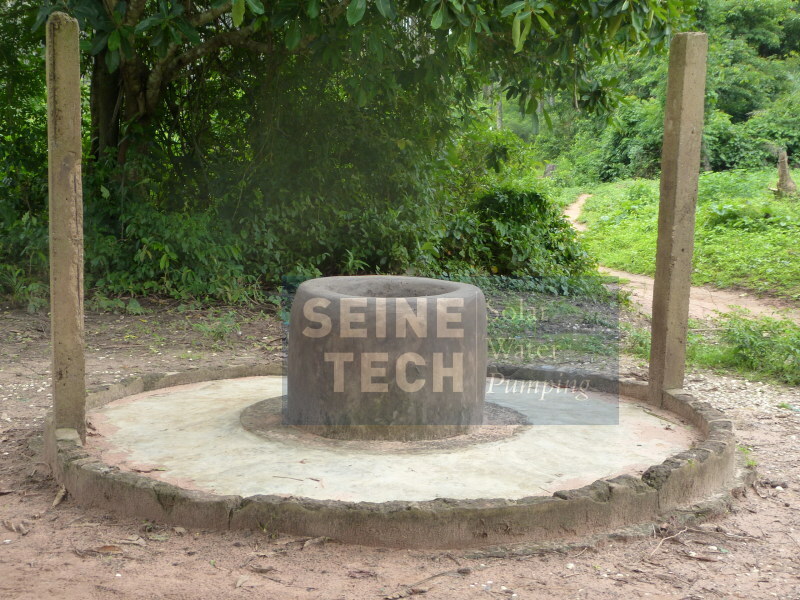 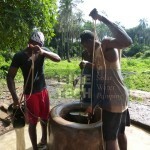 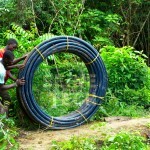 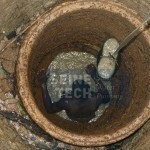 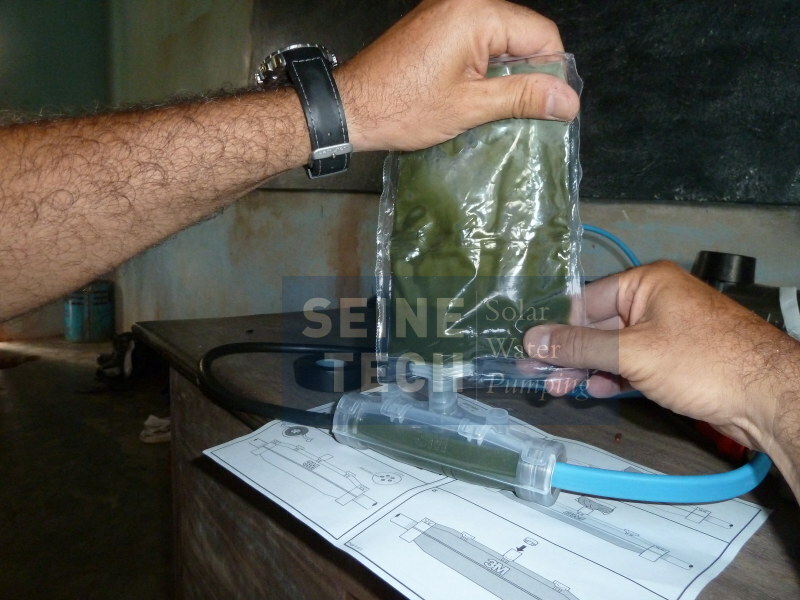 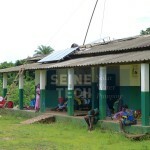 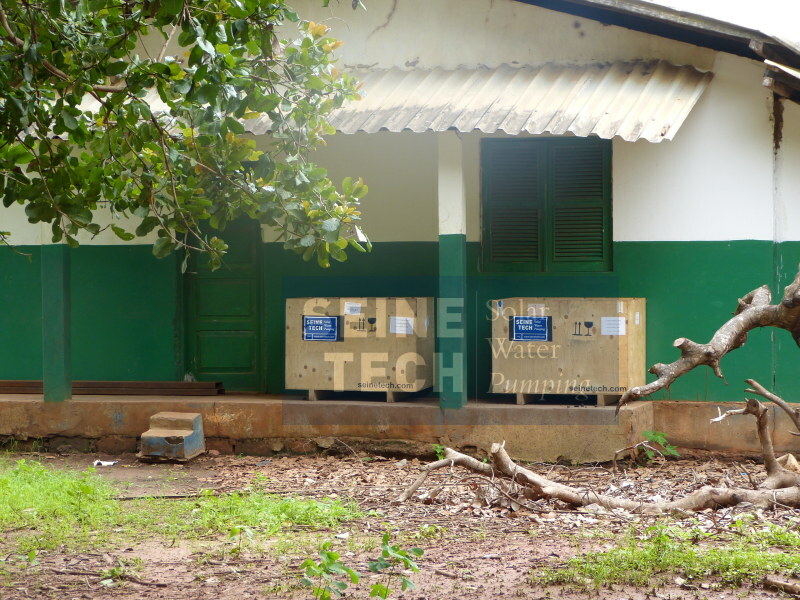 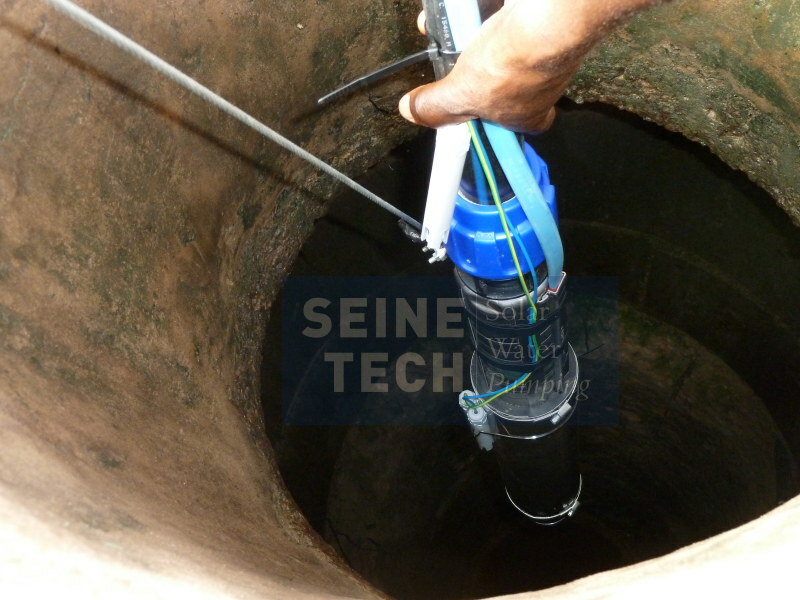 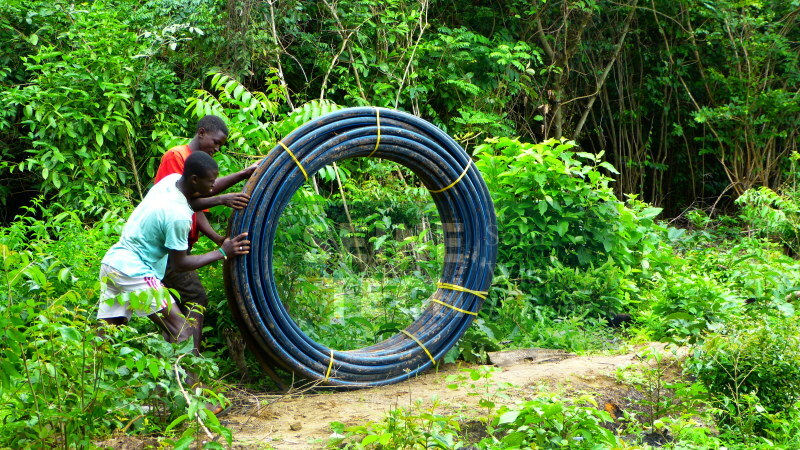 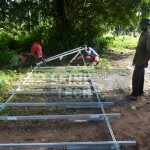 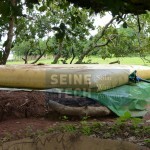 It feeds a flexible water tank of 10.000 liters supplying water to Health center, school, and neighboring village. 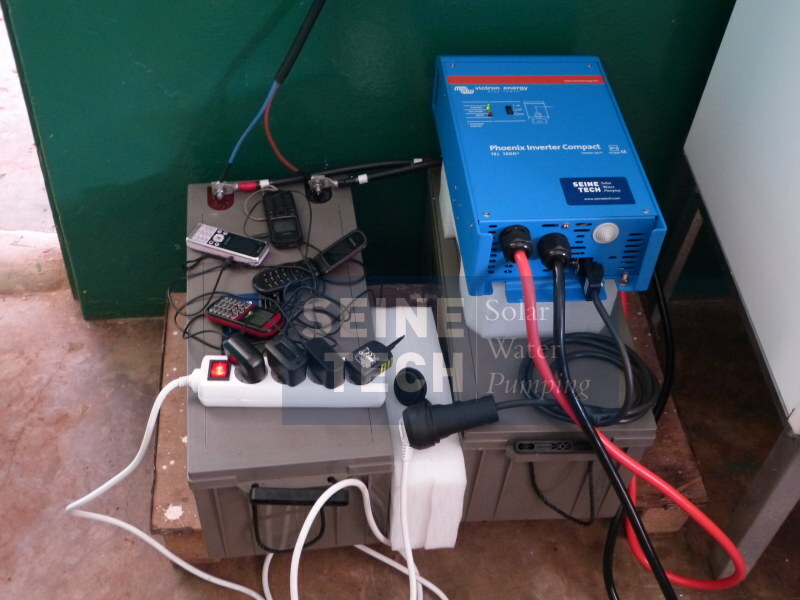 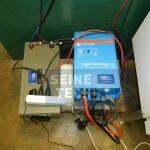 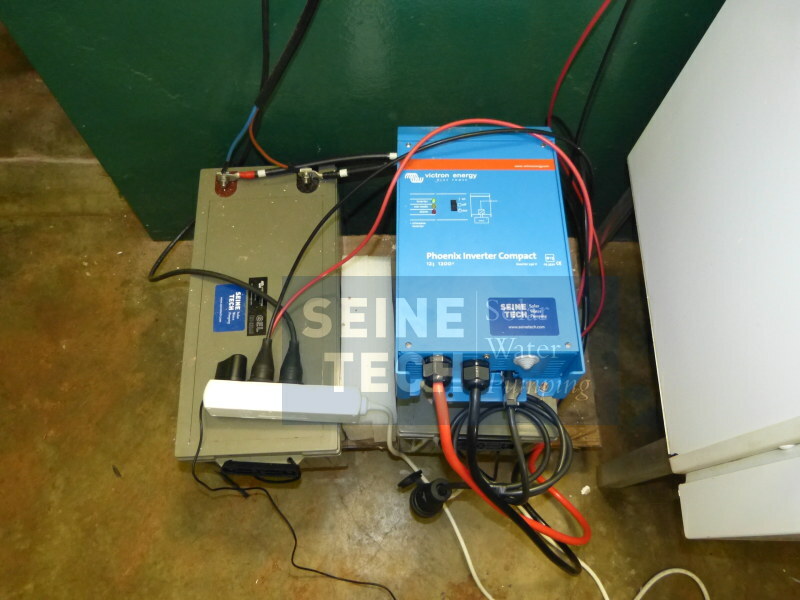 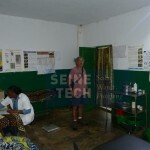 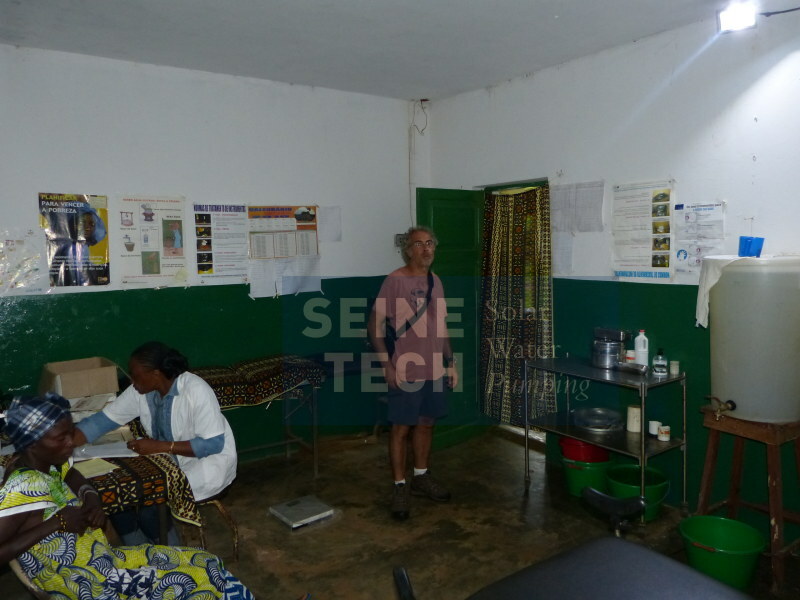 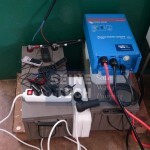 Due there is not power supply at all, an autonomous system is installed at the Health center, to supply both DC and AC for lighting and power supply. 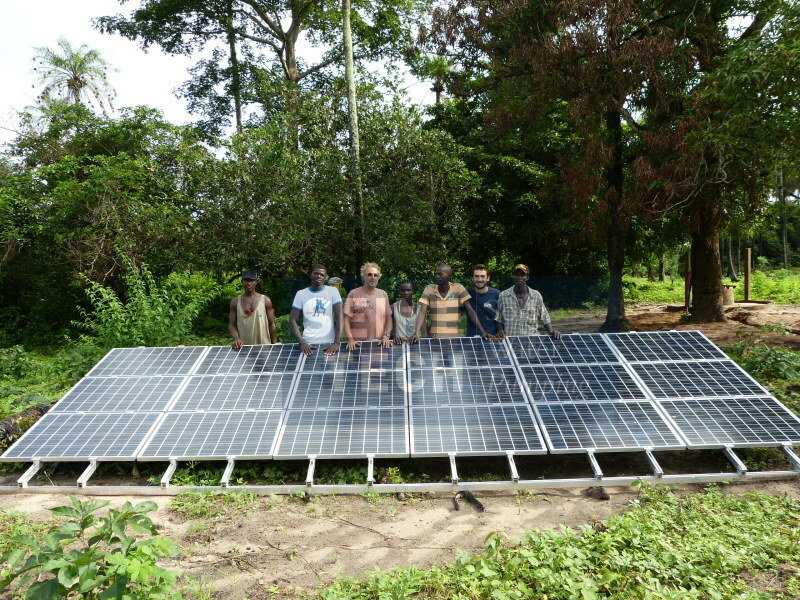 Total array power: 540 Wp.